It has been a long time since much has been said about Apple’s next edition of iPhone – iPhone 6. I presume that nobody outside the Cupertino has a hint about what Apple is planning to deliver. But people like us are always there who gets the good out of everything. In some cases, supply chain leaks offer a very good deal of information regarding what’s cooking up in the Store or conversely beat around the bush by keeping the developments away from rumor seekers. Yesterday from a similar kind of source i came to know that Apple is working hard on the camera optics area of iPhone 6 and planning to stun Apple fanatics using high end specifications and a much expected elevation form iPhone 5S. We all know how iPhone and its camera is popular among the citizens worldwide. So the much-awaited iPhone 6 could possess much rumoured 10 megapixel plus camera, adding better resolution and image quality to the mobile. Repeatedly Apple executives pointed out to the media at the last iPhone launch that megapixel should not be the yardstick to judge the picture quality which a camera will produce. There are several other factors – both hardware and software that can enhance the image quality. So iPhone 6 buyers could expect some extraordinary goodies inside the bag (related to camera). 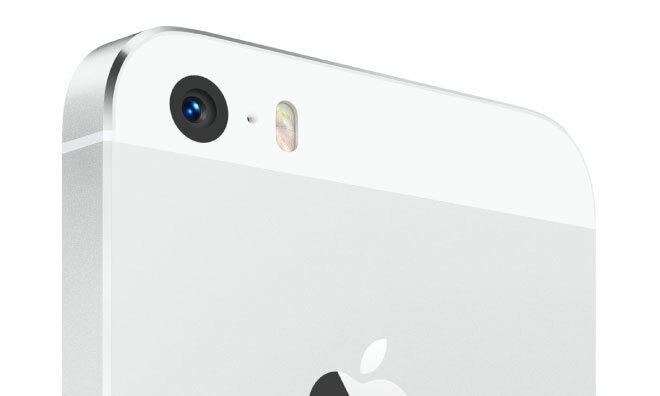 In the last week, all that was trending regarding iPhone 6 was its camera specifications. While i was reading some of them, I came across an unverified report from a Chinese website who claimed that iPhone 6 could use their large ‘f/1.8’ aperture which would allow them to throw more light onto its image sensor than 5S which eventually will enhance the quality of the image. Now the twist comes. In the same report, the website suggests that they got to know from some sources within the supply chain of Apple in Taiwan that JSR – the leading Japanese opto-electronics goods manufacturer will provide Apple with ‘interchangeable resin lenses’ in place of the original camera lenses. It has come under my knowledge that these lenses will me made from fresh ‘transparent’ resin known as ARTON. JSR officials says that ARTON will provide better ‘dimensional stability’ and ‘optical characteristics’ and will be the best option for optical applications. The icing on this cake would be Apple latest two patents – both of them were on interchangeable camera lenses for the iPhone. The best part of it is that both the patents are valid and has been accepted. Though it will be very hard and foolish to comment dauntingly on the things which are still being developed behind the doors but one thing we should be rest assured – that whatever is coming is big and novel! I cannot wait for the iPhone 6 to come out especially if it has the rumoured 10 megapixel camera.